Popular people around the world are the persons whom the youth respect and admire. But what about the youth in India? Which people are the most admired in India? You will find this in the following text that we have prepared for you. So, let’s start. 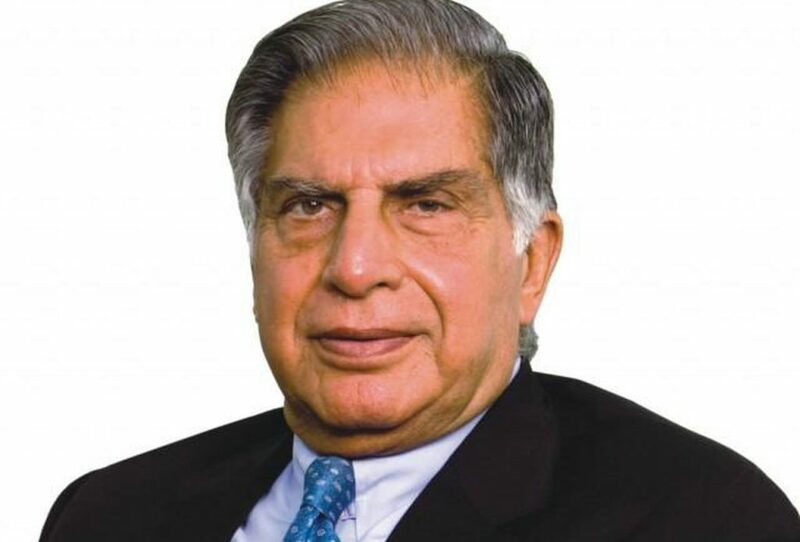 Ratan Tata is one of the most respected people in India. Although he is currently retired and is no longer so active, he is still one of the idols of the youth in India. He is also the person who introduced the world’s cheapest car called Tata GenX Nano. 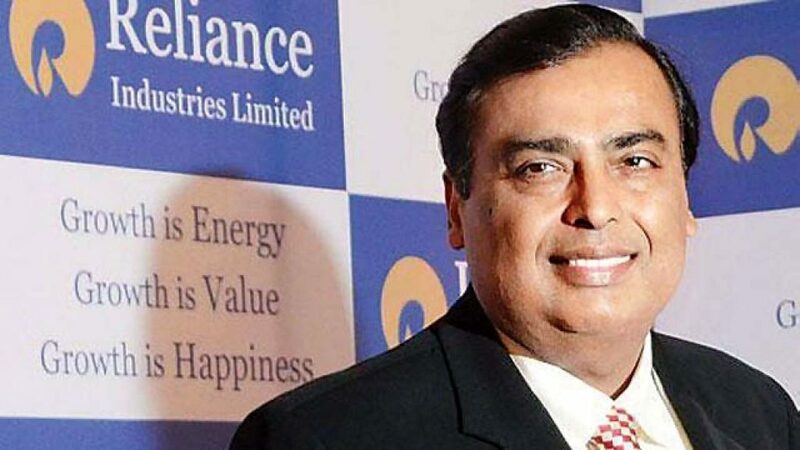 Mukesh Ambani is a famous Indian billionaire and businessman. He is also one of the richest people in the world and certainly the richest Indian, and also one of the most influential people in India. 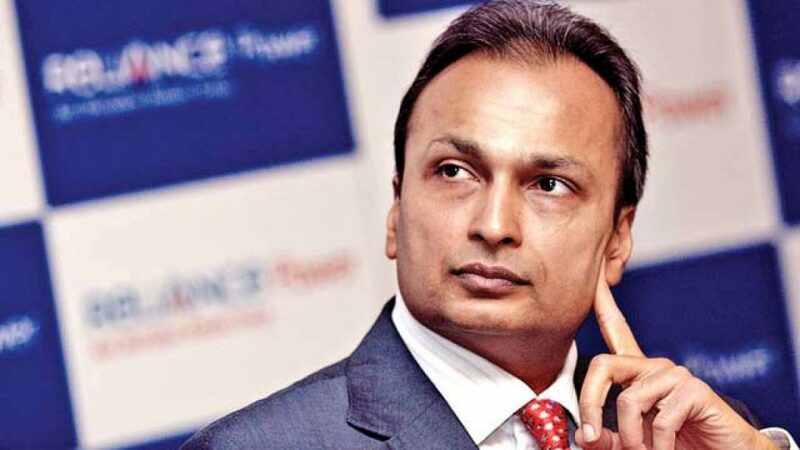 As you probably conclude, Anil Ambani is the younger brother of Mukesh Ambani. As well as his brother, Anil is a successful businessman who is the president of the Reliance Group. It’s not unusual that the youth admires him when Anil runs a marathon with ordinary people. 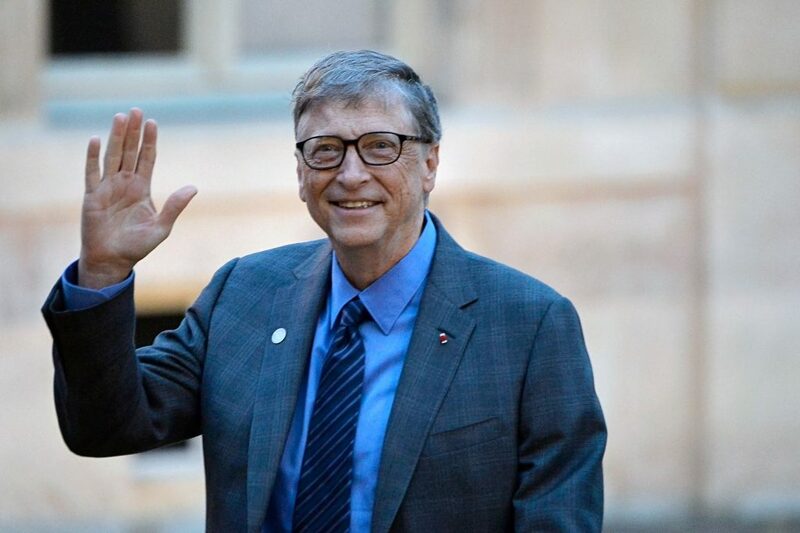 Bill Gates is the only person on our list who is not from India. However, this does not mean that he can not be the idol of youth in India. And not only in India, but throughout the world, because what he has done with Microsoft is really for great respect. In addition to his great business success, he is a very humane person because he has charity and helps others. 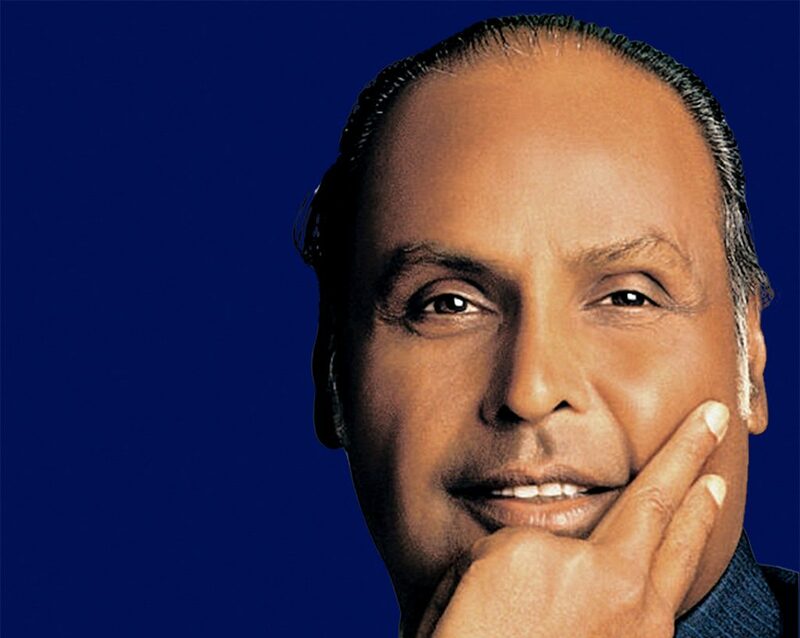 Dhirubhai Ambani was one of the most successful Indian businessmen. Unfortunately, Ambani died in 2002 but left a big mark in the society of India. He was inherited by sons and grandchildren, so the memory of Ambana continues to live. Narendra Modi is an Indian politician. Currently, he is the Prime Minister and he is in that position since 2014. That year he was on the list of the most powerful people of the planet, more precisely on the 15th place. 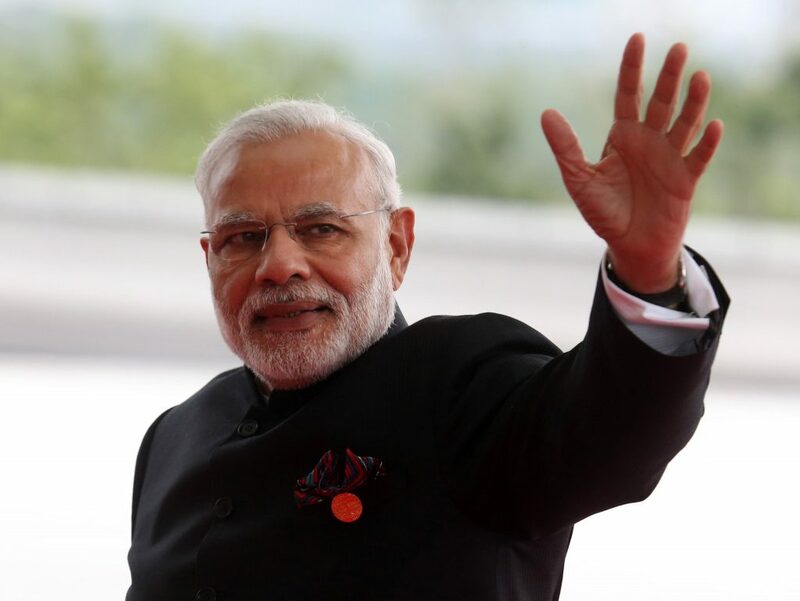 Narendra Modi is also the most popular Asian politician on the social network Twitter. Arvind Kejriwal is another Indian politician on our list. 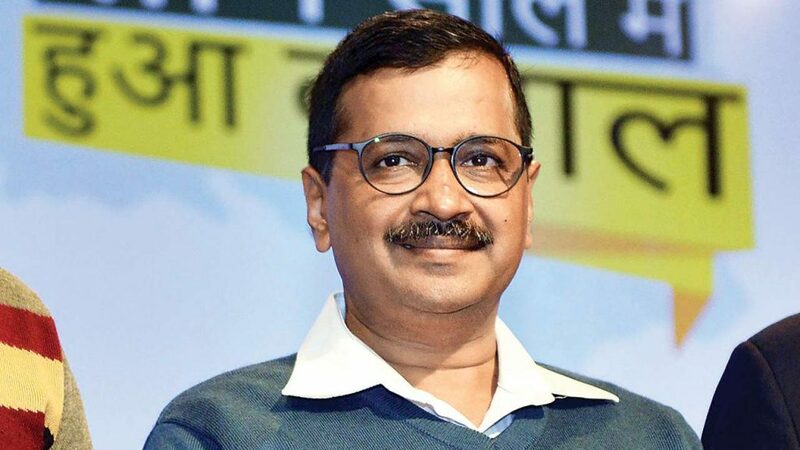 He is the Chief Minister of New Delhi and he is in that position since 2015. He is currently one of the most popular and most interesting politicians in India. 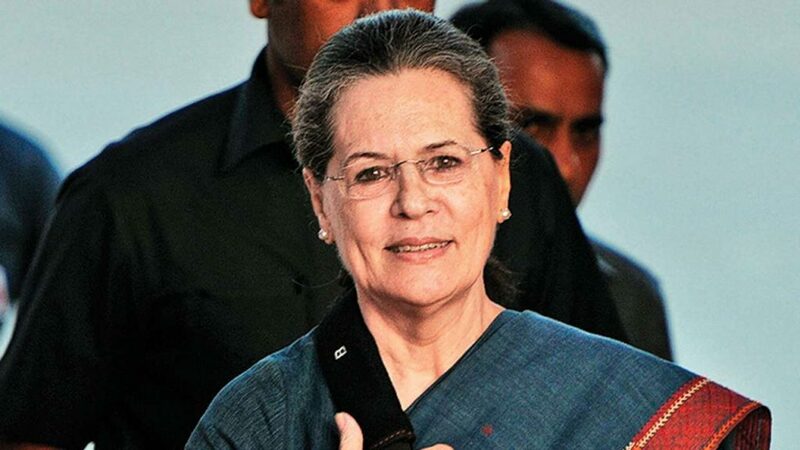 Sonia Gandhi is an Indian politician who is very popular among young people. She was born in Italy, but later married Rajiv Gandhi. After his murder, she became the leader of a political party. Sonia was the president of the Indian National Congress. After several politicians, there is one athlete on our list. 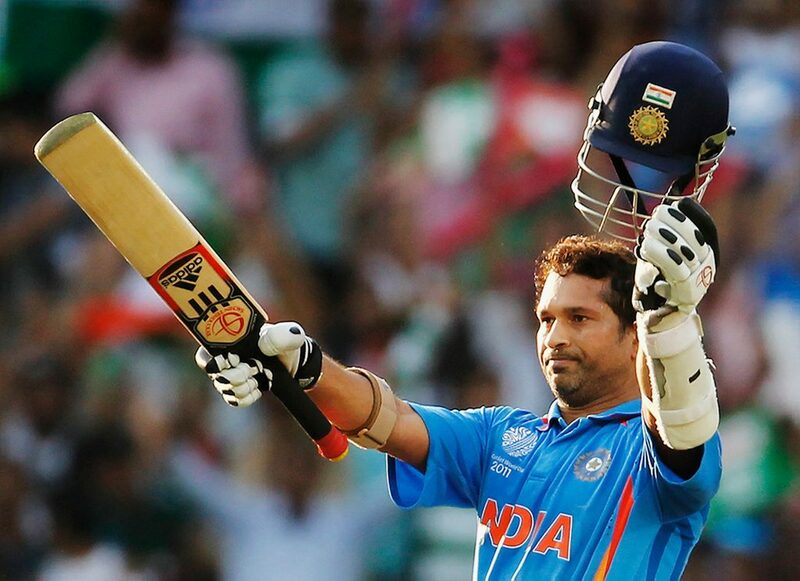 Sachin Tendulkar is a former cricket player as well as captain of the national team of India. 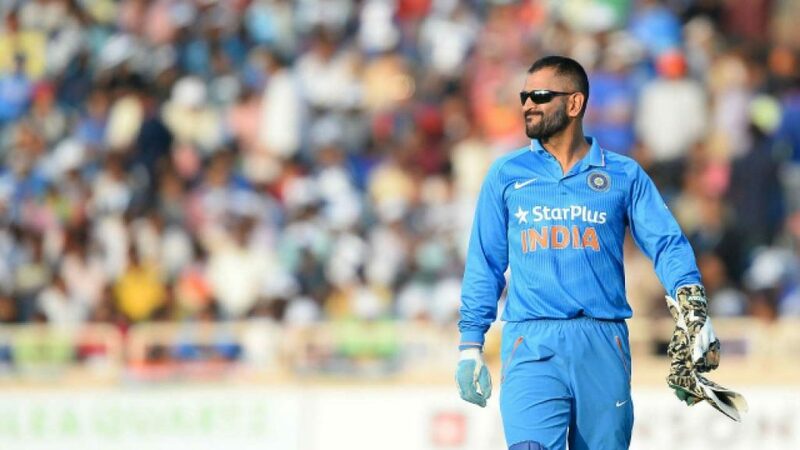 Since cricket is the main sport in India, so, it is logical that he is one of the most beloved athletes in the country. Mahendra Singh Dhoni or more commonly known as MS Dhoni is an Indian cricket player. He participated in three world championships with a national team. At his second championship, he achieved tremendous success because he was the captain of the national team who in 2011 became world champion. 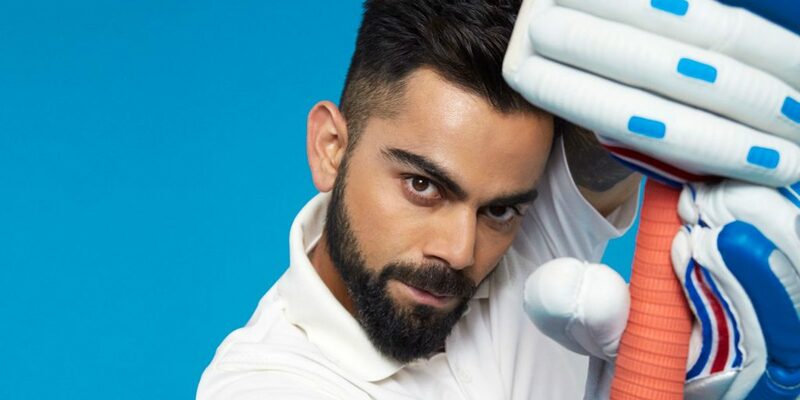 Virat Kohli is the current captain of India’s national cricket team. He is currently one of the best batsmen in the competition. Virat is also captain of the Royal Challengers Bangalore team for which he currently plays. He has been married to Anushka Sharma since 2017. 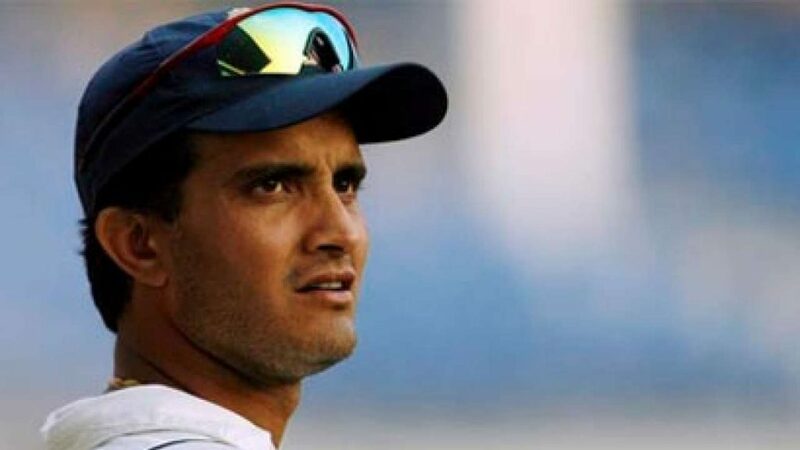 Another legend of Indian cricket is certainly Sourav Ganguly. He is the former player and captain of the national cricket team. He also published a book about his life and career. Numerous fans know him as Dada and God of the Off Side. 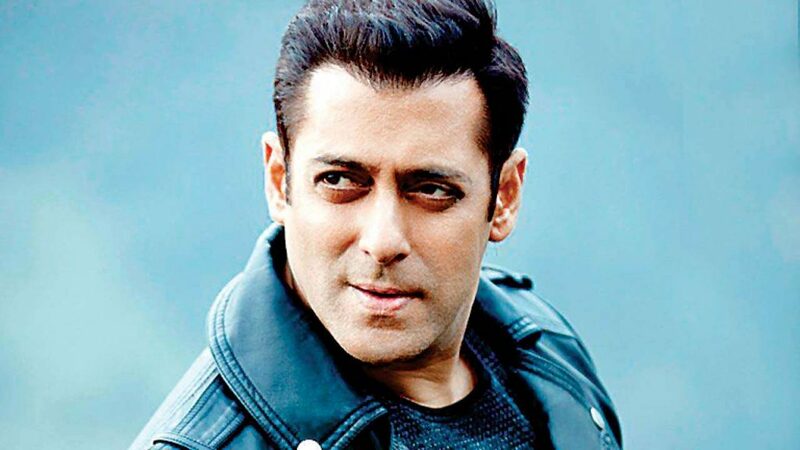 Salman Khan is a popular Indian actor and producer. 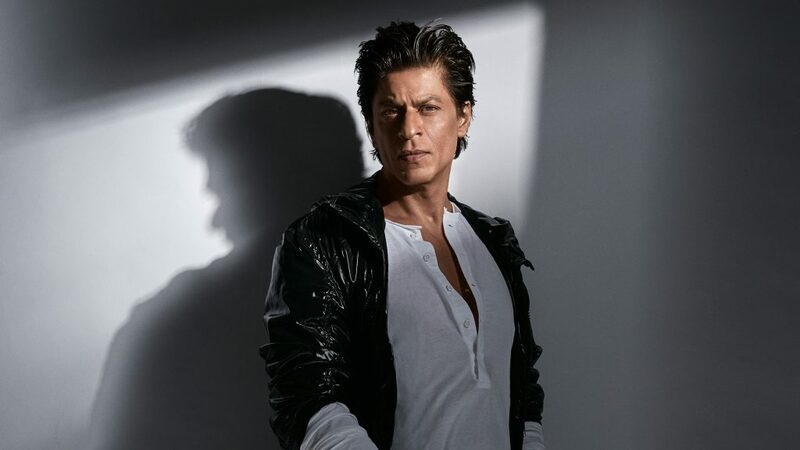 In his long career, Khan has won numerous awards both as an actor and as a producer, making him one of the most successful film industry figures in India. According to Forbes, Salman is currently on the list of 100 most paid celebrity entertainers. Shahrukh Khan is another Indian actor on our list. He is also a film producer. Although you may have thought that she is related to Salman Khan, this is not the case. However, there are similarities with Salman, as Shahrukh also received numerous awards for his work. Kapil Sharma is an Indian television personality, producer, actor and stand-up comedian. He is the winner of many awards. 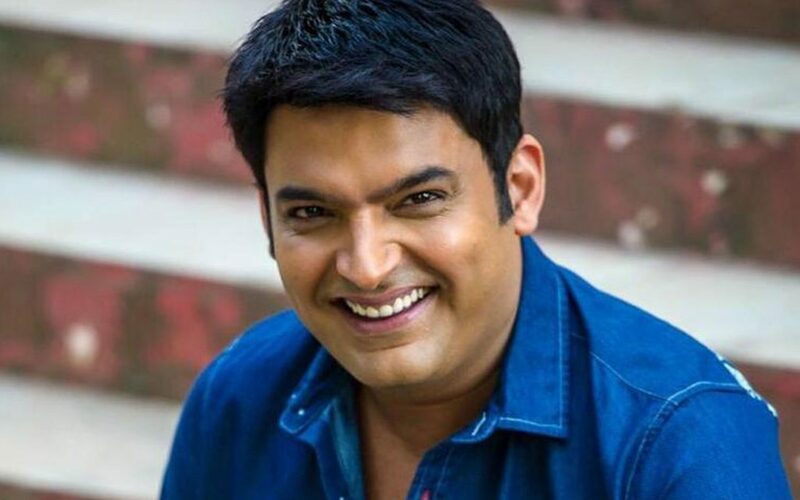 Kapil has had several of his shows such as The Kapil Sharma Show 2, The Kapil Sharma Show and Comedy Nights with Kapil. Indian actor and a Bollywood star. Like his other fellow actors on the list, he also received numerous awards for his work. 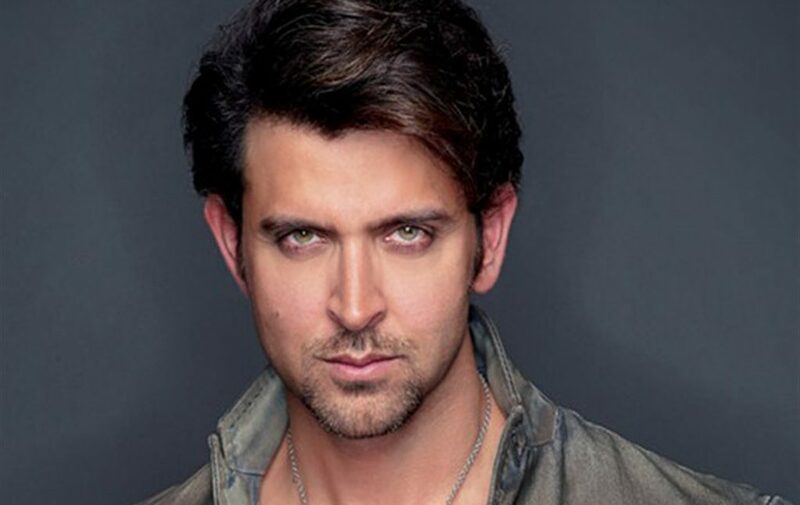 Hrithik is currently one of the most paid actors in India. 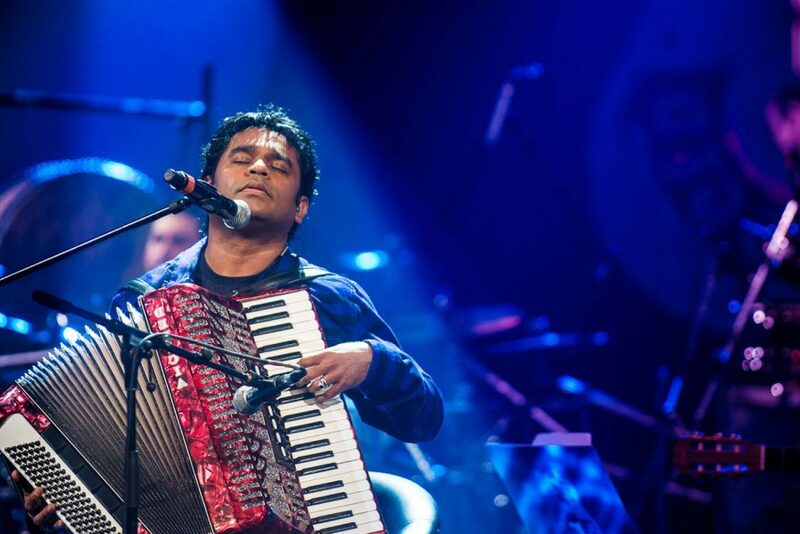 AR Rahman is one of the most famous Indian musicians, producers and singers. For his many years of work, he has received a bunch of awards, and certainly one of the most important is Oscar. His music is distinguished by the combination of several music genres.